This package includes Digital and Paperback. This package includes Digital and Paperback and Paperback. 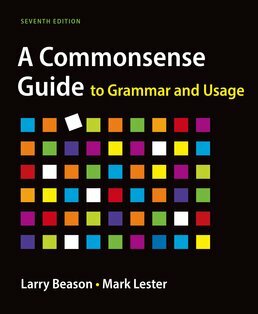 Whether you're looking for a refresher on the basics of grammar or are learning them for the first time, Commonsense Guide to Grammar and Usage gives you the grammar help you need to continue improving your own writing in college and throughout your life. 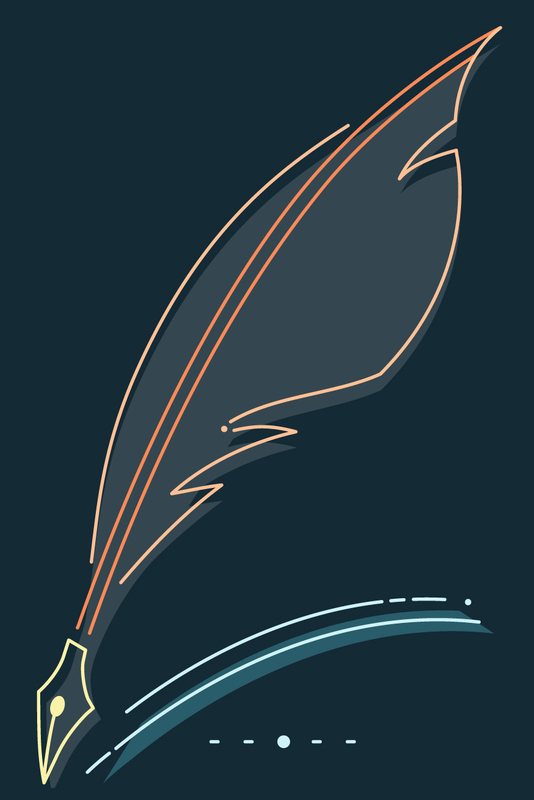 Learn to recognize, correct, and avoid common grammatical errors with this easy-to-use reference. Larry Beason is associate professor of English and director of composition at the University of South Alabama. His teaching interests include composition, grammar, and the teaching of writing. He has published in journals such as Research in the Teaching of English and Journal of Business Communication. Mark Lester, former professor of English at Eastern Washington University, is the author of over a dozen books on grammar and linguistics. He has served as the chair of the department of English as a Second Language at the University of Hawaii and chair of the department of English at Eastern Washington University.